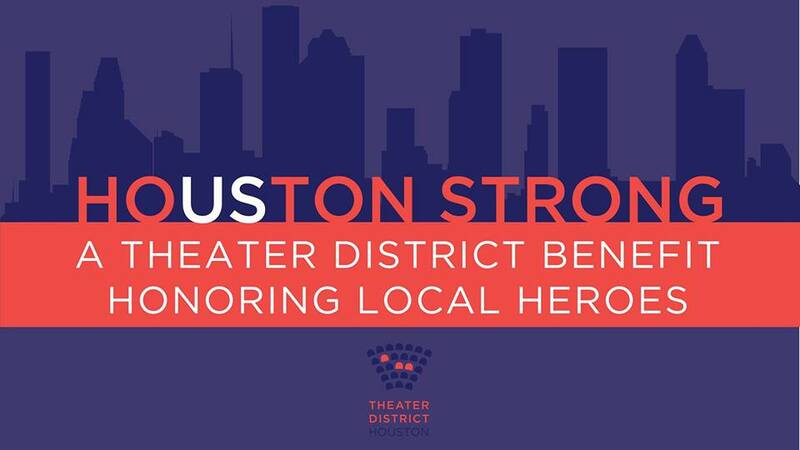 Please join us for a benefit performance at Miller Outdoor Theatre honoring community heroes who emerged in the storm and celebrating the resilience of our city. Da Camera will be represented by the Harlem String Quartet and pianist Sarah Rothenberg performing a movement of the Schumann piano quintet; and by Houston native jazz pianist Jason Moran. Theatre Under The Stars. The benefit’s wide-ranging program also includes soprano Ana Maria Martinez, George Balanchine’s Symphony in C, performed by Houston Ballet; a performance of Make Our Garden Grow from Candide, presented by Houston Grand Opera; and much more. Although the event is completely free, donations to Mayor Sylvester Turner’s Hurricane Harvey Relief Fund will be accepted on-site during the event, online or by texting HARVEY2017 to 91999. This is our thank you to all those who make us #HoustonStrong.